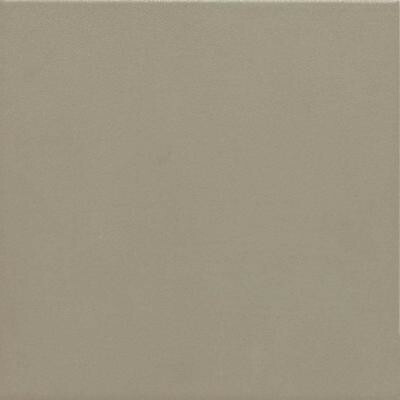 Color Scheme Porcelain Floor is a contemporary floor tile line with a patented glaze technique. Superior technical characteristics and an antimicrobial surface. The wide color palette is designed to coordinate with modern dimension wall, semi-gloss and mosaics by the same color description. You can buy this product in our internet market. We will be glad if you make the right choice.